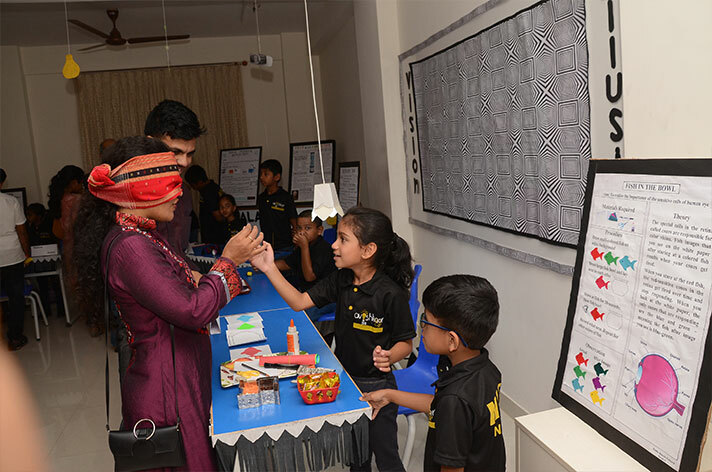 NAFL-North had its maiden science exhibition ‘Avishkaar’ on Friday, 21st December 2018. 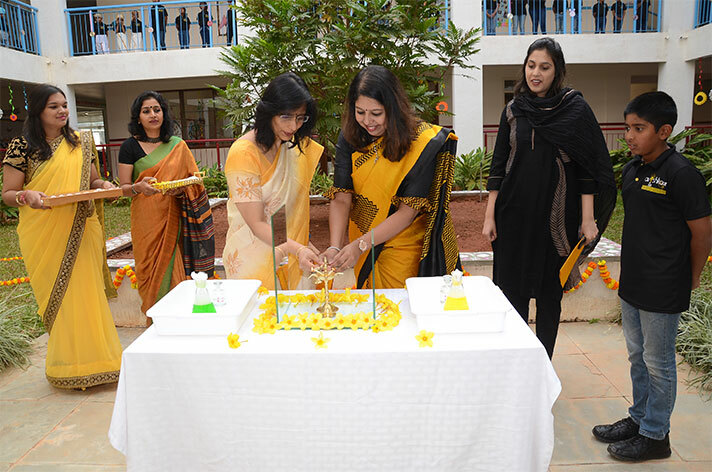 The students fared past the expectations of all who were present, to witness the unfolding of the acquired knowledge. 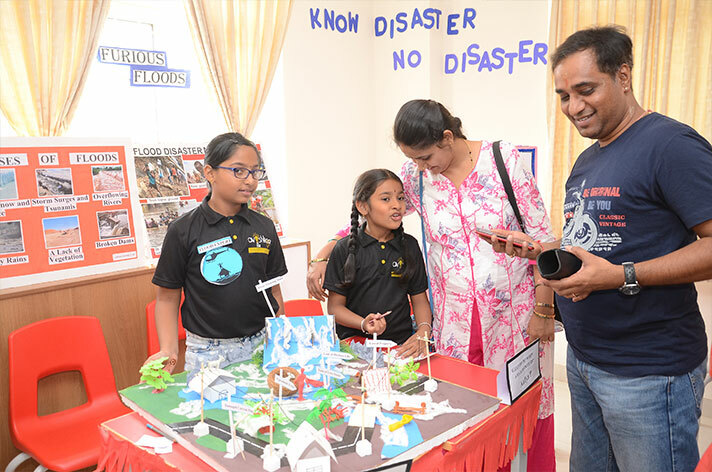 A total was 80 exhibits showcasing the scientific skills and creative thinking through self-designed working models and projects were on display. 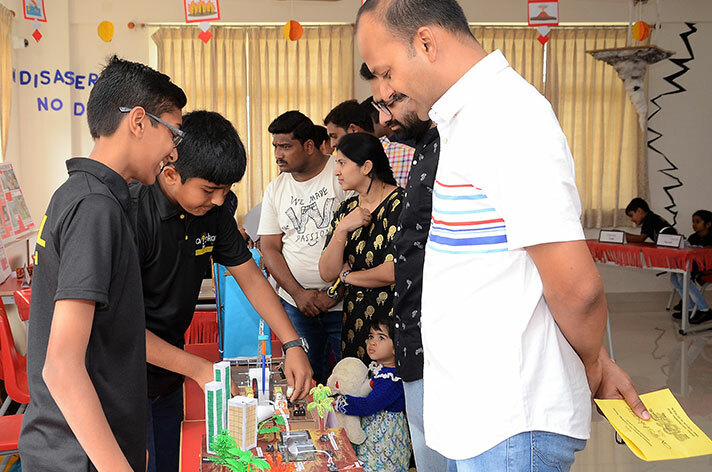 A large number of parents and relatives alike – thronged the venue and were greatly impressed by the sincerity and dedication of the NAFL’ites. The scientific temperament among the students were clearly visible. The shows were spectacular and saw many a tot giving an educational mime on disaster management, the past, present and future. 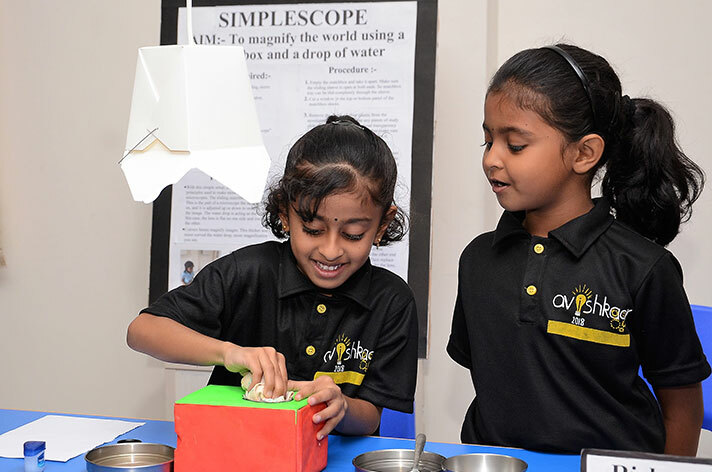 The enquiry-based learning had the parents mesmerized in the details of plant nutrition. The light-based theme showed the myriad functions of light and sound. The 5th Element, that is the Chemistry-based theme, blew the mind away with experiments which threw light on chemistry in day-to-day life. 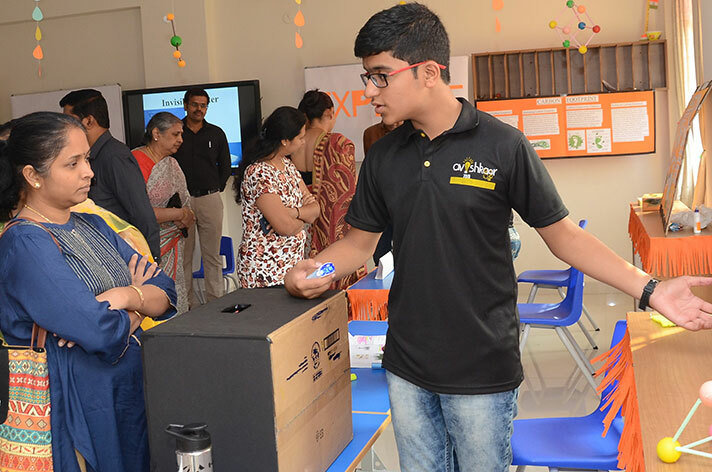 The students were zealous to explain the concept of their projects to everyone. They displayed intellect and judgement way past their age in their presentations and interactions. It was indeed a beautiful end to the year and a joy to behold when our students tirelessly performed the Avishkaar flash mob wishing everyone a merry Christmas and a happy New Year.